Melbourne’s most reputable Scrap Metal Recyclers with over 20 years experience. SRS Metals Pty Ltd is a second-generation Australian owned family business located in the Northern suburbs of Melbourne. 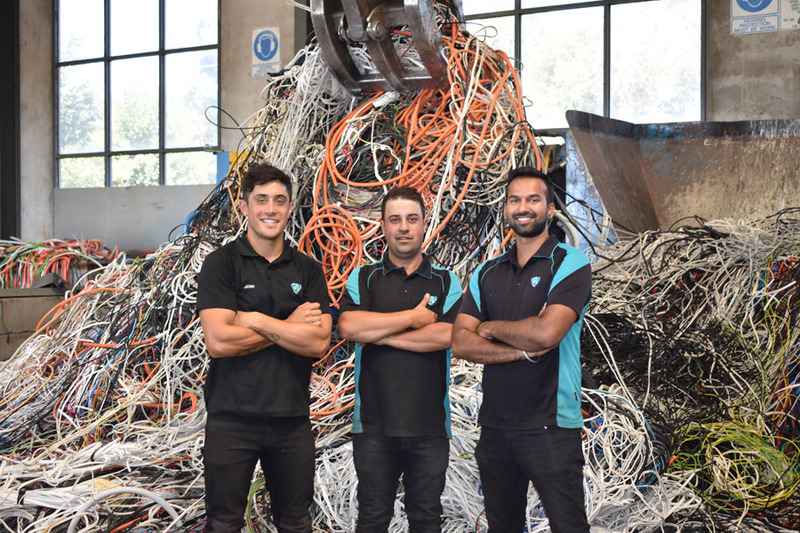 With over 20 years combined experience in the industry, we have cemented ourselves as one of Melbourne’s most reputable Scrap Metal Recyclers. SRS can provide a solution for the storage of your goods, with a vast range of bin sizes to select from, Cages that can be folded flat for convenience, or Bulka bags. 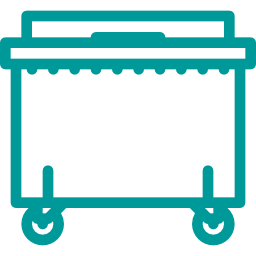 Tailor made bins can also be manufactured to meet suppliers requirements . 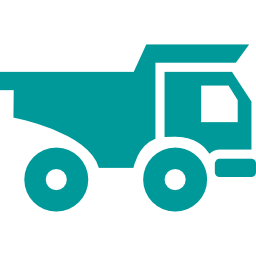 With a growing fleet of trucks, SRS can collect your materials upon request for recycling. Tailored solutions will be provided where access is limited(no forklift on site etc). 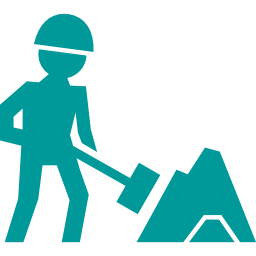 Where required, SRS will negate the cost of transport and labour by offsetting against potential revenue. 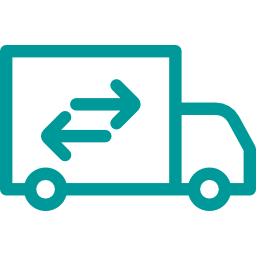 For your convenience, you are welcome to drop off your recyclable goods to our site within trading hours, maximising your potential revenue return. 24-hour drop off bay coming soon. 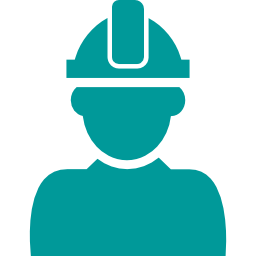 SRS can provide manpower and resources for decommissioning operations nationally. Give us a call to discuss your requirements. 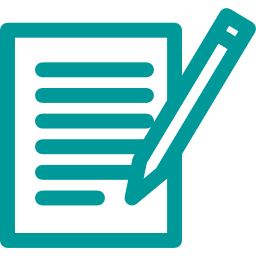 Not sure if there will be a cost involved or what potential revenue is available for your redundant and scrap material? Contact us to organise a quotation now! SRS exports a vast range of scrap metals. Contact us today to discuss. 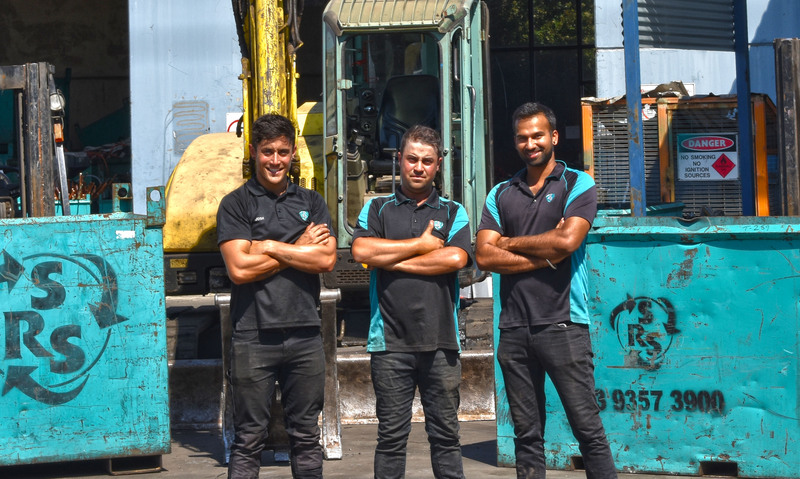 With over 20 years combined experience in the industry, SRS Metals are one of Melbourne’s most reputable Scrap Metal Recyclers.